Corra is pleased to announce the launch of a new site experience for London Bridge Trading on Shopify Plus. Established more than 30 years ago, London Bridge Trading specializes in the manufacture and sale of reliable and highly functional garments used for mission-critical tasks undertaken by the government, government contractors, and military organizations worldwide. Customers pay top dollar for London Bridge Trading’s high-performance gear, since its quality and effectiveness can literally be the difference between life and death when used in harsh environments. 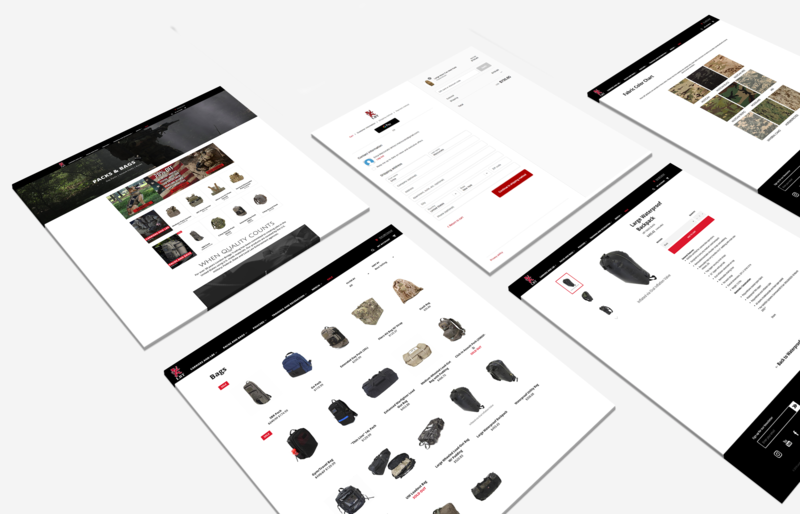 London Bridge Trading was eager to streamline internal operations while offering a superior user experience for both their main line and London Bridge Tactical, designed for less demanding environments such as those experienced by tactical enthusiasts and state and local law enforcement. Being a long-term client of Corra, London Bridge Trading trusted us to craft a solution that would allow to effectively control their product catalog and front-end content, enabling the in-house marketing and ecommerce teams to manage creative assets, product details, and promotions without intervention from engineering teams. 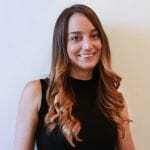 On the back-end, London Bridge Trading was struggling to integrate their ecommerce platform with their ERP, partly due to the difficulty involved in accessing and debugging the black box connector from a third-party vendor. London Bridge Trading was hosting a home-grown, Microsoft-based ERP onsite, with no web service capability for interacting with the native Shopify Plus app. That lack of flexibility became problematic when orders, order fulfillment, and inventory data weren’t being reliably processed. With its intuitive CMS, Shopify Plus became the ideal solution to empower the team with greater control over the front-end and product catalogs. To address the issues with London Bridge Trading’s ERP integration, Corra developed a custom app that gave them more control over the connector code to effectively handle troubleshooting and ensure expanded integration capabilities in the future. The app handles the generation and processing of flat-files placed in an FTP, fulfilling the client requirements for each integration point to and from the ERP. Other apps were implemented to provide customized discounts to dealers in addition to key government, military, and law enforcement clientele. For example, the Customer App by Helium automated customer account tagging during the account creation process, so tags can be leveraged for discounts. Corra also implemented a custom solution leveraging Shopify Plus Scripts to automate the application of group-specific discounts to customer orders. The focus of the front-end design strategy was to modernize and better differentiate the London Bridge Trading and London Bridge Tactical brands while improving product discoverability for customers. Corra leveraged a native Shopify Plus theme to quickly bring the new aesthetic to life and configure an updated navigation structure and sitemap. These improvements were crafted based on a thorough analysis of London Bridge Trading’s customer base, which identified the target audience to be U.S. residents of military age (25 to 35) living in a region with a strong military presence such as San Diego or Virginia Beach. Overseas, the target market is primarily in the U.K., Canada, Japan, and Italy, with most customers either involved with or interested in military forces. The challenge with creating a simple, easy to use sitemap was ensuring all products were appropriately categorized according to the new navigation structure. The Corra team worked closely with London Bridge Trading to review and define the terminology and assign products to each new navigation item. As a result, the users are able to navigate using the terminology they are more familiar with. For example, when looking for “load-bearing equipment” or “jumpable bags”, they are now able to find those products in an intuitive and streamlined manner. Launched in early October, the new experience was delivered under budget by 16%, and the sites are now interweaving London Bridge Trading products with a brand story of quality and a made-in-the-U.S.A. heritage that differentiates them from their competitors.